The performing arts at Elsa High School provides each and every one of our students the opportunity to step out of their comfort zones and shine. Whether its on stage, in the chorus, playing an instrument, doing make-up, choreographing dance moves, constructing sets or organising props, our students are able, through our thriving performing arts programmes, to find opportunities to learn and to grow. 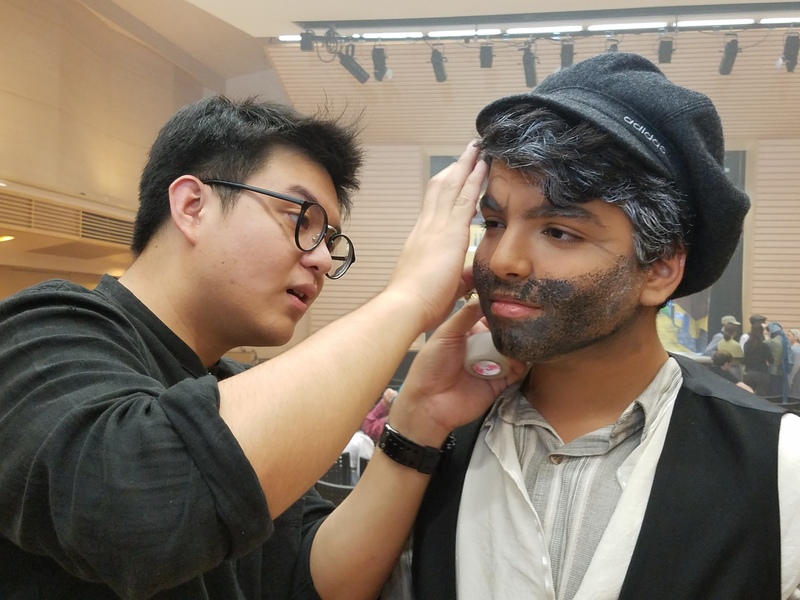 Our annual productions see the whole community (and beyond) come together to celebrate in the determination, ambition success of our students and faculty. 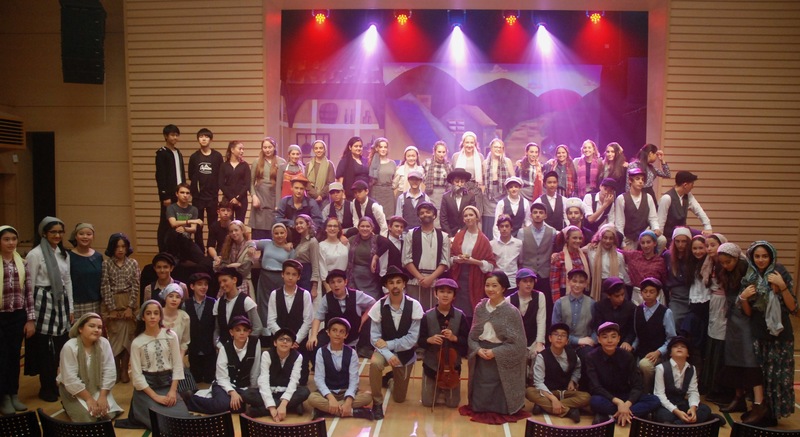 Below you can find photos and videos from our latest productions, the enormously successful Fiddler on the Roof and Fame, from 2017 and 2018 respectively.